Waste management specialists Cleansing Service Group (CSG) has won a contract to collect hazardous waste from the UK production plant of NOVO Mono, a global leader in the manufacture of progressing cavity pumps. The one year contract means CSG will collect, treat and recover for re-use where possible the hazardous wastes generated by Mono at their head office and major production facility in Manchester. 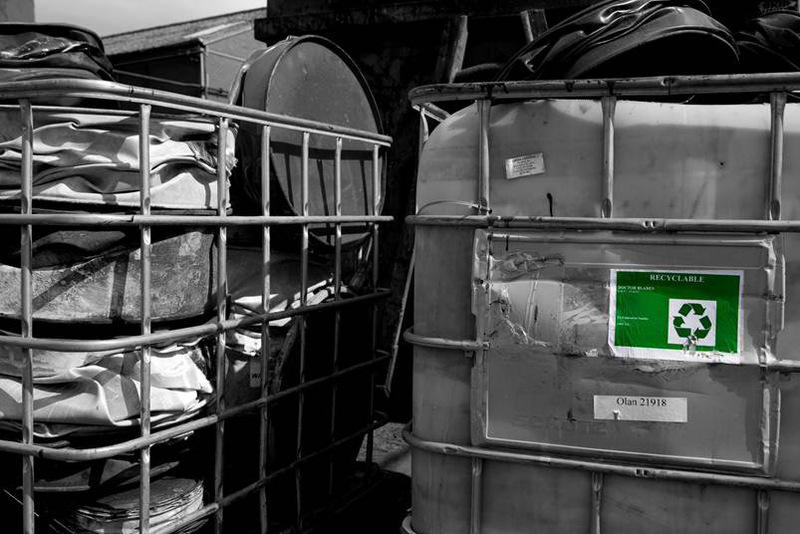 Wastes being collected include hazardous drums and Intermediate Bulk Containers (IBC’s); rags, cloths & gloves; spray booth paint filters; paint thinners and sealants. Mono, a National Oilwell Varco (NOV) company, began manufacturing progressing cavity pumps at its Manchester site in 1935 and continuous innovation and technological advances have secured the company a reputation for providing quality products to a worldwide range of industries including food and beverage, oil & gas, minerals, mining and agriculture. Hampshire-based CSG, which is one of the UK’s fastest growing independent businesses, provides a range of waste management services to a customer base that includes many of the UK’s leading public and private sector organisations.